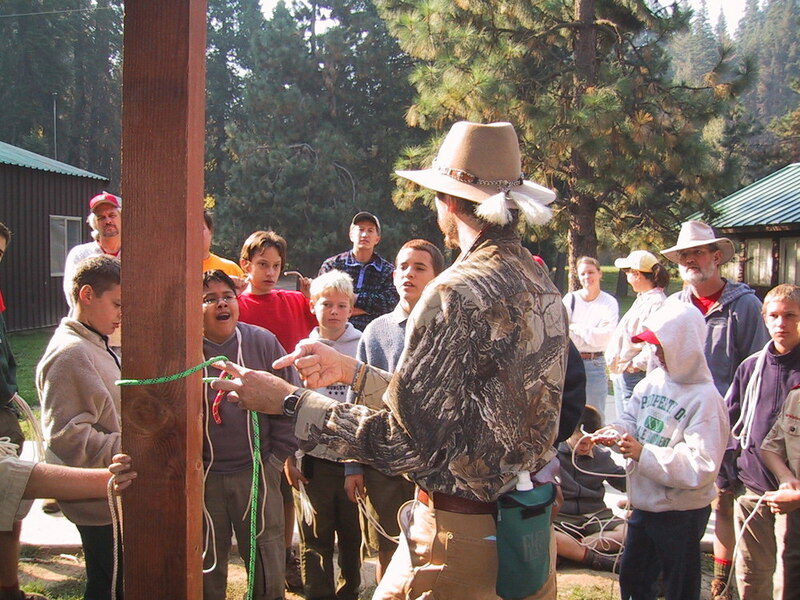 Have your SPL and Scoutmaster look at this webpage, and then contact Sensei Ben. 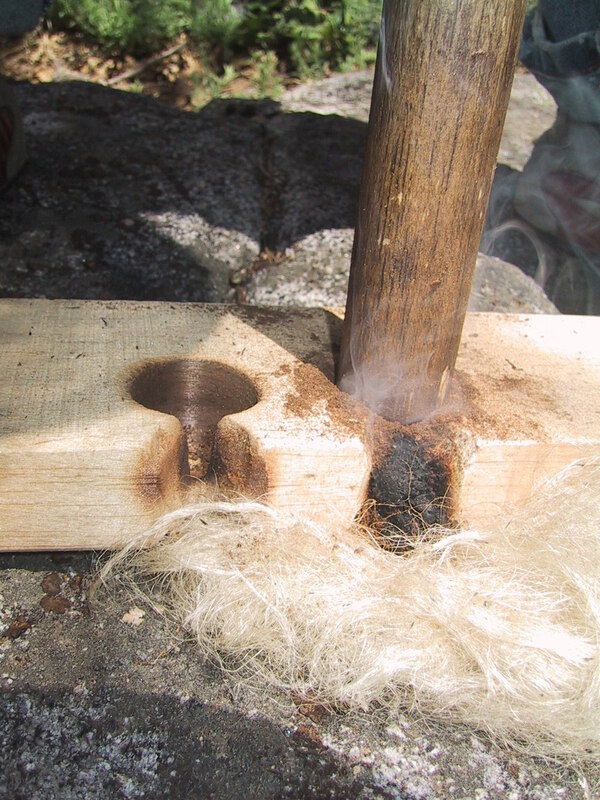 The NEXT STEP is for your Troop to book our inexpensive TROOP MEETING EVENT to experience knot magic and to learn basic Knot Fu skills. Ben requests that every Scout and Scouter in your Troop participates. The skills that Sensei Ben teaches are one-of-a-kind. Seeing is believing, so book a TROOP MEETING first. 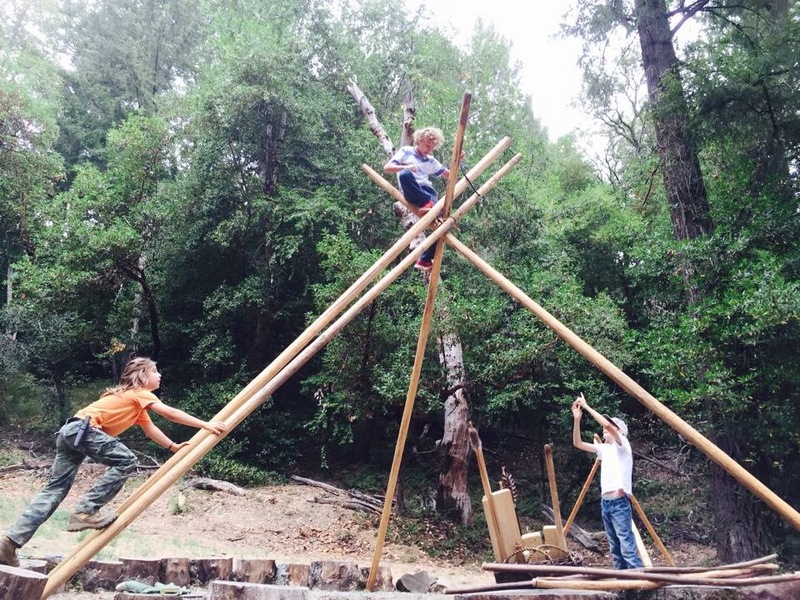 After the TROOP MEETING session, your Troop may additionally book an optional Pioneering Merit Badge Weekend (weekends all year), held at our Tribal Wisdom Academy forest campus near Los Gatos, or at our location near Yosemite which includes cabins (all year). The scale and power of these authentic pioneer skills will move your Troop or Cub Pack to the next level. 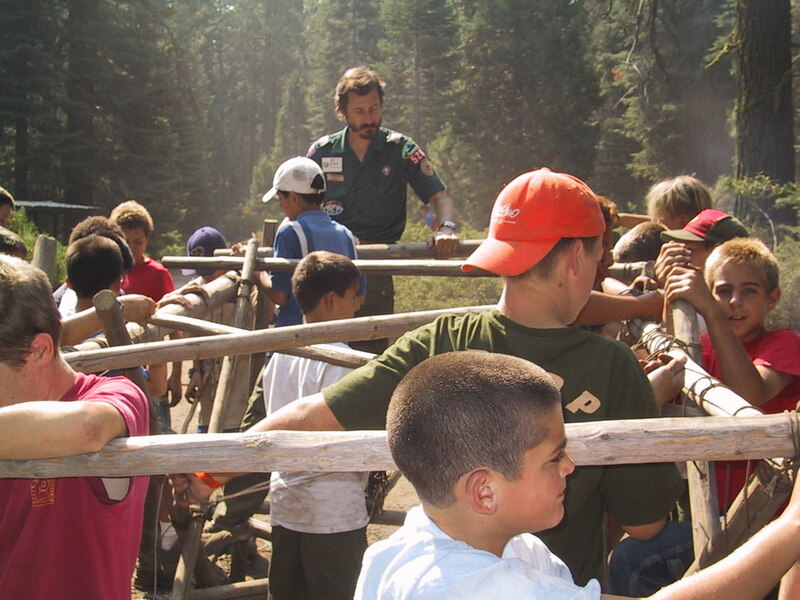 Ben has lived with actual pioneer tribes in the African wilderness and will guide your boys in the historic pioneer style and methods. 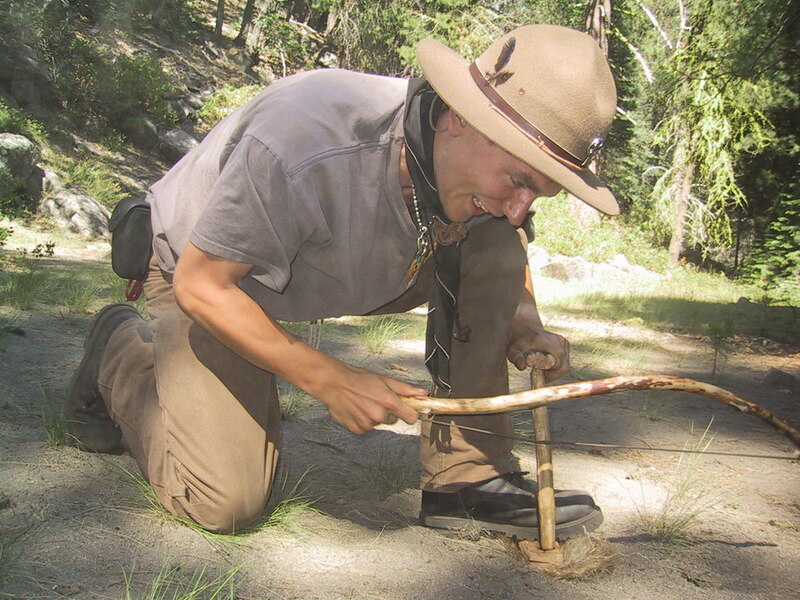 We will cook on a campfire and Ben will tell his real-life adventure stories where he used Boy Scout skills in over 30 countries. The goal is to guide each boy toward creating their own personal life-story through the empowerment of traditional Scout skills. You may include parents and siblings when booking these private LLC events. We are a registered Limited Liability Company, with our own insurance policy. See more about Sensei Ben by clicking HERE. 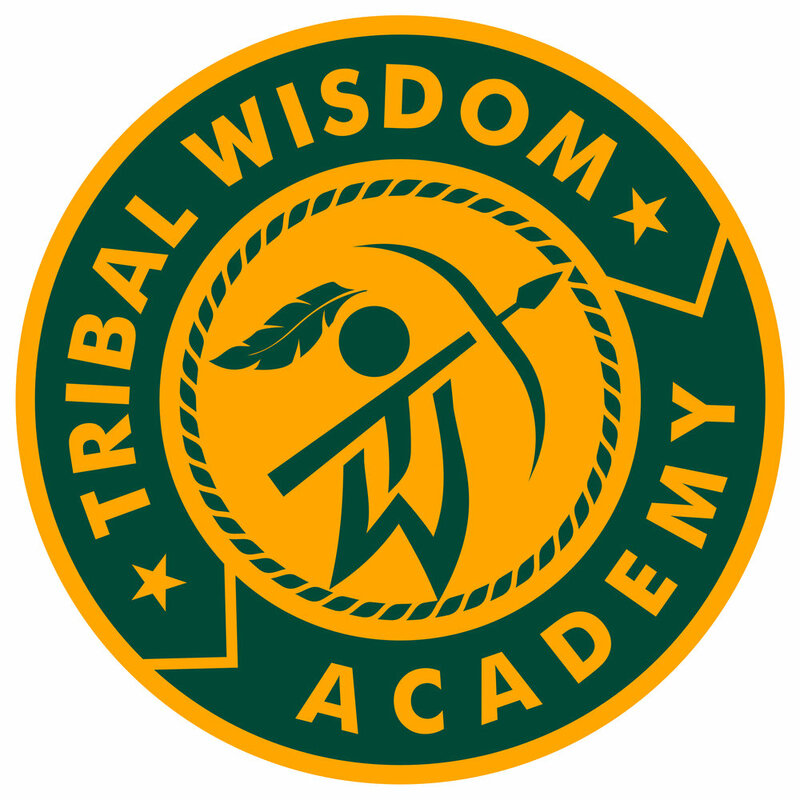 Knot Fu™ and Tribal Wisdom Academy™ are trademarks of Tribal Wisdom Academy, LLC, and are not affiliated with the Boy Scouts of America. 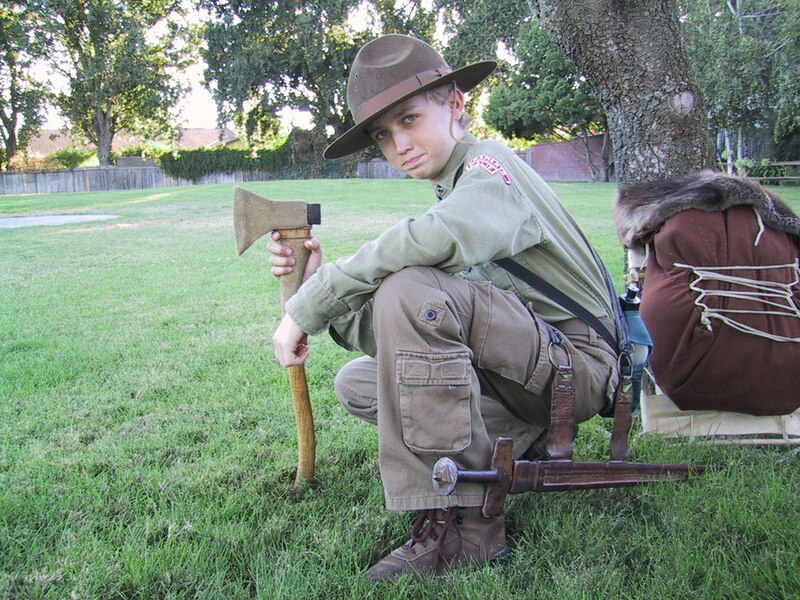 Ben is a currently registered BSA Merit Badge Counselor for Pioneering, Wilderness Survival, Orienteering and nine other merit badges in the Silicon Valley Monterey Bay Council. My beginner classes repeat in the morning during sessions 1 and 3 (at 9am and 11am). Plus session 5 and 6 in the afternoon (at 2pm and/or 3pm) will focus on lightning fast bowline/sheetbend Knot Fu methods.